If you’re looking to buy a good pair of wireless headset, you’ve come to the right place. There is a boatload of new and branded options available to choose from at a discount. 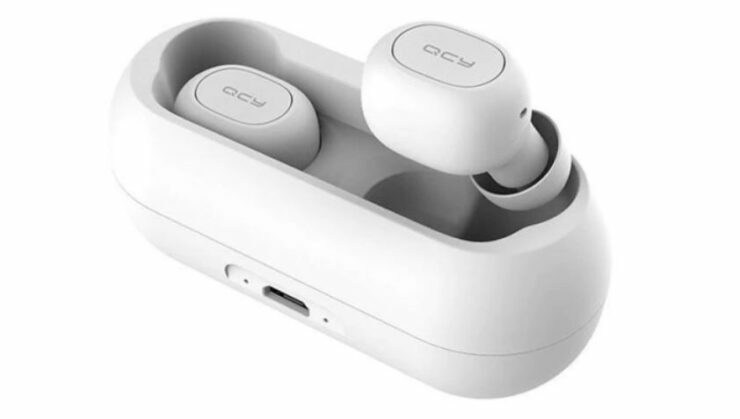 Our list includes the popular Original Xiaomi Mi Headset, QCY T1C, Portable XT2 and more. If you’re interested in availing the offer, check out the list wireless headsets below for more details. The discount on wireless headsets is only available for a limited number of days. So if you like one, be sure to order as fast as you can because the discount will revert back to its original price soon. Now. let’s dive in and see the list. 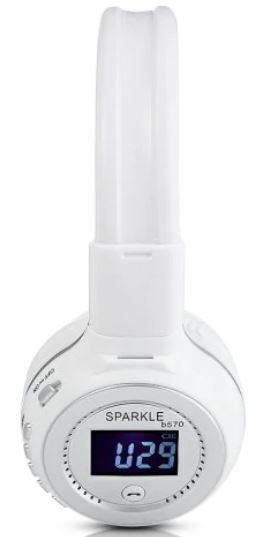 There are some pretty nifty features housed in the Zealot B570 Cordless Headphone. 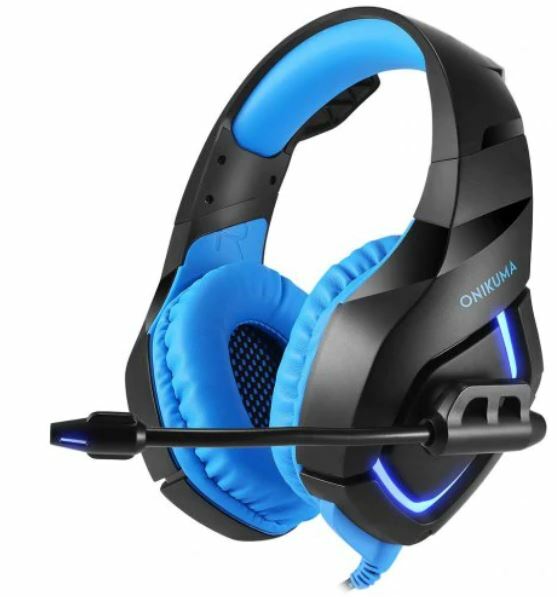 if you like it, the headset is available at a discounted price of $24.13. Head over to this link to get it. The Portable X2T is pretty compact and highly efficient. Furthermore, the design language screams quality. 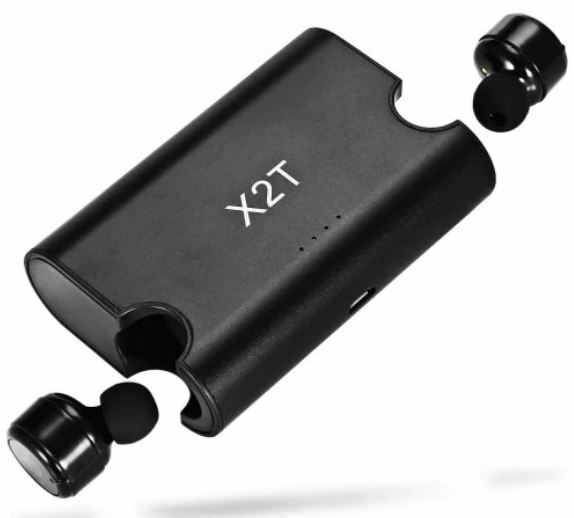 If you’re up for it, the Portable X2T is available at a discount of 6 percent, making the price jump down to just $21.99. Head over to this link to get it. 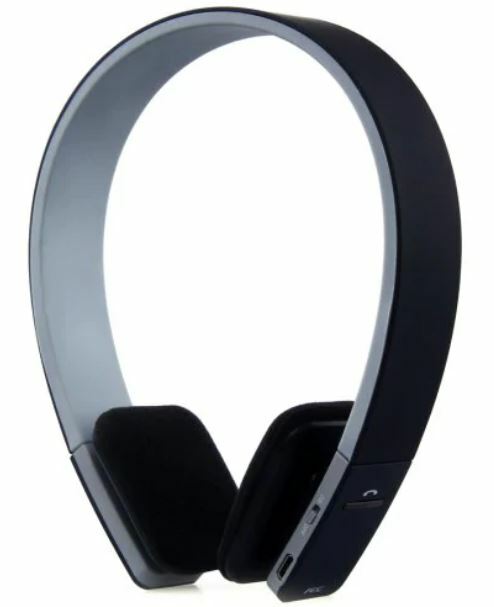 – Fashionable design, excellent sound quality and voice prompt during the operation is set. – Built-in microphone support digital signal processing echo cancellation technology. – Adjustable headband, ergonomic ear pad, PPR rubber material, and steel reinforcement, lead you to a extraordinary experience. – Function keys are complete, convenient to handle. – Perfect compatibility of the most of the mobile phones and computers on the market. – Can be charged, offer incoming telegram display function. – 3 colors are available, must have the one you like. The professional design is all to go for the AEC BQ618. It’s available at a discount of 17 percent, making the price come down to just $13.78. Head over to this link to get it. 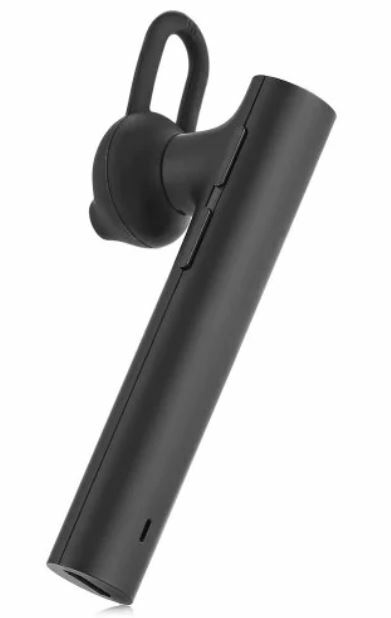 The Original Xiaomi Mi Headset compliments the high-end quality that the company is known for. It’s compact and highly efficient in the purpose it is designed for. 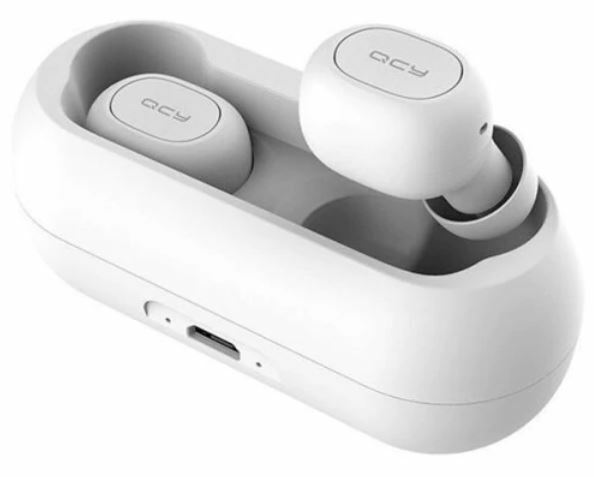 If you’re up for it, the Original Xiaomi Mi Headset is available at a massive 49 percent discount. This brings the price down to $12.99 only. Head over to this link to avail the offer before it expires. The Onikuma K1 is designed for gamers and the inclusion of an LED just makes it look like a beast. It’s available at a 15 percent discount, bringing the price down to just $21.45. Simply head over to this link to get it. The QCY T1C features advanced technology inside with a clean design that is just hard to resist. if you’re up for it, the QCY T1C is available at an amazing 41 percent discount, making the price come down to just $24.99. Head over to this link to get it. This is all for our list of discounts on wireless headsets for today folks. However, there will be more discounts this week, so we would advise you to stick around. In addition to this, we would again like to point out that the discount is available for a limited time only. If you fail to place an order, the discounted price would revert back to its original model. This is all for now, folks. What are your thoughts on the discount on wireless headsets? Share your views with us in the comments.